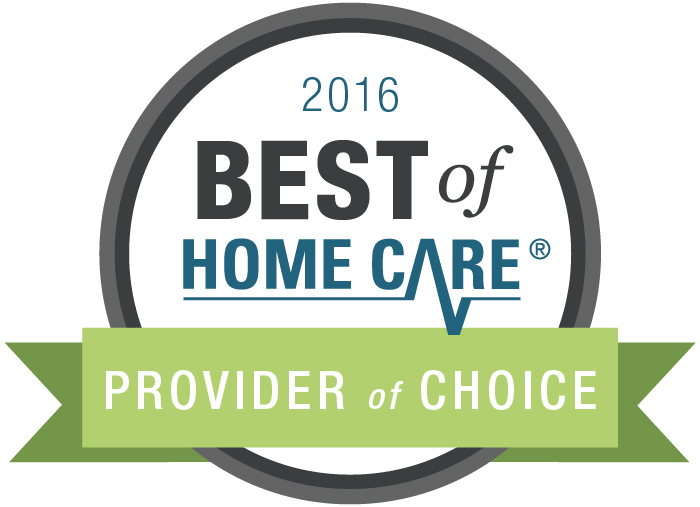 BrightStar Care of Phoenix/Tempe Receives 2016 Best of Home Care® Provider of Choice Award | phoenix-nw | BrightStar Care " "
BrightStar Care of Phoenix/Tempe has received the Best of Home Care Provider of Choice Award from Home Care Pulse. The Provider of Choice Award is granted only to the top ranking home care providers, based on client satisfaction scores gathered by Home Care Pulse. BrightStar Care of Phoenix is now ranked among a select few home care providers across the country who have proven their ability to provide outstanding care.